Darkness feels heavy, tangible, scary, and hopeless. Was this darkness that of dusk or dawn? Were the faint hues of light gaining strength or fading? It was hard to distinguish for the psychotic inky darkness of abuse from my former spouse was complex. He wove in and out of reality of his mind. His darkness surrounded us. It suffocated us till no hope was left, but for a pinpoint of light. 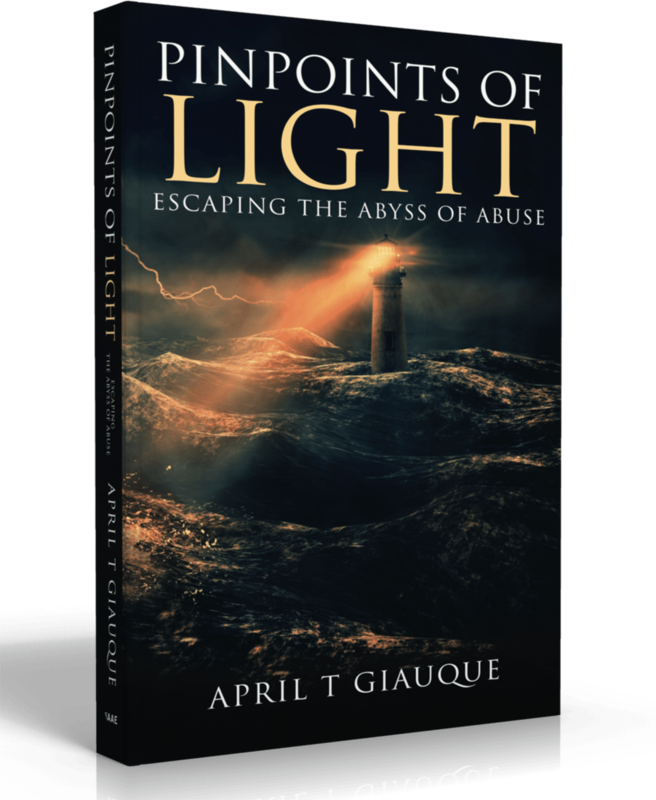 April escaped the abyss of abuse through pinpoints of light. 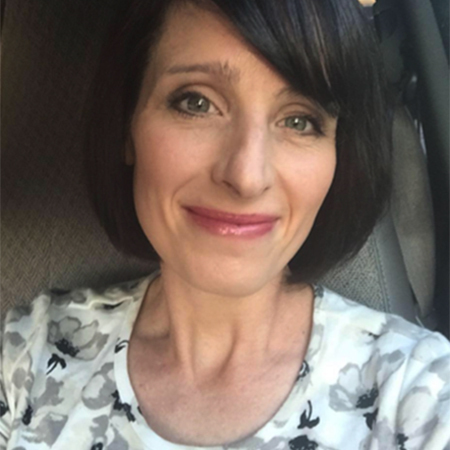 As an author, speaker, and coach, she shares her success story with others to encourage Victims to become Victors, for Advocates to understand their impact, and for supporters to understand their value. April is the mother of nine children and helps the battered, beaten, and broken discover their strength to heal so that they become a Beacon of Light in life!